Call for proposals in musicology and ethnomusicology! We are now accepting proposals for monographs and edited collections in the fields of musicology and ethnomusicology. We have already published innovative titles on these subjects, harnessing the new possibilities of digital publishing—such as embedding musical tracks and videos to match and enhance the text. 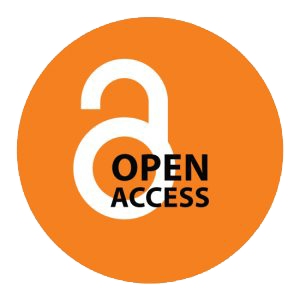 To interested authors, we offer radical access to a global readership, a serious scholarly peer-review process, full control of copyright under a Creative Commons license, and a speedy publishing service. Our submission form is available here.